As AR tech develops, countless companies are finding unique ways of putting it to use. This remains especially true of the toy industry. Companies like Hasbro are starting to develop toys which utilize AR, such as an Iron Man vs Thanos toy recently revealed. An idea is beginning to emerge amongst designers and executives alike: combine a plastic toy or costume with a smartphone app to create endless interactive experiences for kids. 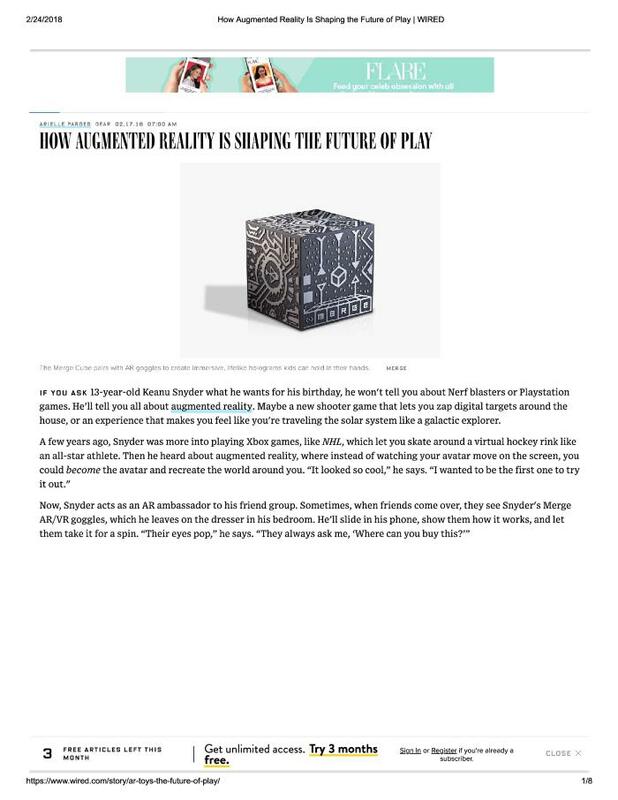 Jackie Marsh brings a critical approach to AR toys.